Running a marathon is a tough and grueling experience under ideal conditions. When the conditions themselves are tough, running a marathon can become a tremendous ordeal. Here is a list and photos of the 10 toughest marathon races for runners in the world. Some of these marathons are run under ridiculous conditions in climates not fit for human habitation let alone running. A couple of these marathons are run at wonders of the world sites which make them very challenging as you shall see. To the marathon runners who are doing any of the marathons on this list all I can say is good luck. At least all of these marathons are run in beautiful places (see photos) even though they are very difficult places. I've actually listed 11 marathons because I did not want to leave any one of these out. Hope you like the list and enjoy the photos. A total of 2,500 runners from over 60 nations compete annually in the Great Wall of China marathon. The event actually offers runners a full marathon, a half-marathon and an 8.5 km fun run. Runners doing the full marathon have to come prepared because it's a grueling race that includes 5,164 steps up and down the Great Wall of China one of the wonders of the world. The Inca Trail Marathon is incredibly tough for runners as it follows the 500 year old Inca Trail from a small town named Aguas Calientes near the city of Cusco, Peru, to the most spectacular finish line in sports at Machu Picchu, which is a World Heritage Site. 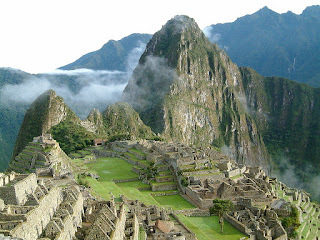 Machu Picchu has an elevation of 7,970 feet and due to the elevation changes to get there runners on the Inca Trail Marathon have to travel through a number of different ecosystems along the way including running up thousands of ancient stone steps. At one point along the Inca Trail runners actually reach an altitude of 13,800 feet before they descend to the ancient ruins. 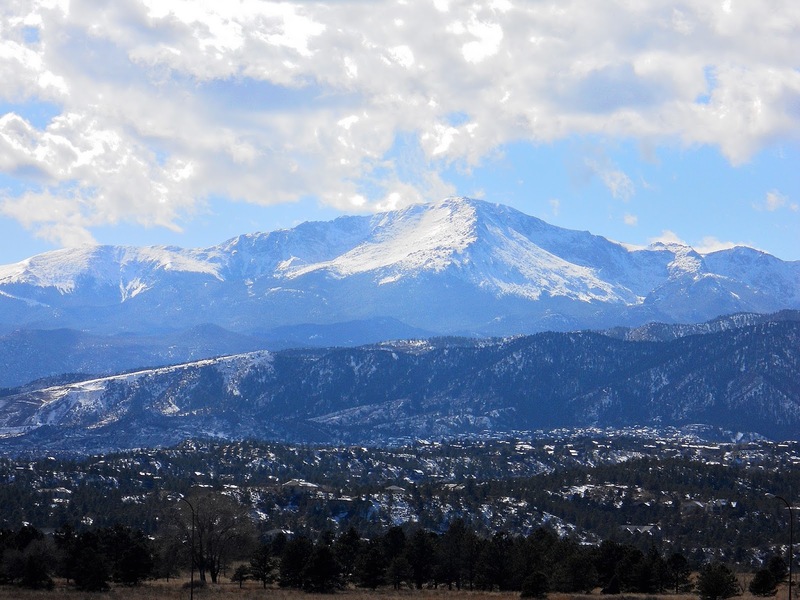 You had better be in shape to run the annual Pikes Peak Marathon in Colorado. This marathon starts runners at an elevation of over a mile high and then the runners just keep running up until they reach the top of 14,114 foot high Pikes Peak. But the top of the mountain is only half the marathon and then runners have to turn around and run back down the mountain to the finish line. The views are gorgeous from Pikes Peak (see photo). The 2015 Antarctic Ice Marathon is scheduled to take place on November 19th. 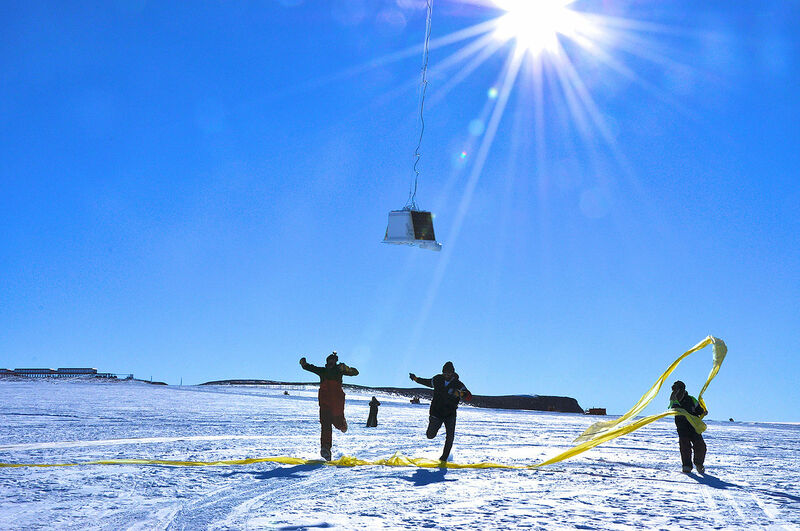 It will be run at 80 degrees South, just a few hundred miles from the South Pole itself. Running in this marathon will set you back some $13,000, and the conditions you can expect are sub-zero temperatures and winds up to 30 mph. The views are spectacular, though, (see photo) including running by the Ellsworth Mountains in Antarctica and since it's almost summer when the race is run there the sun never really sets. The North Pole Marathon bills itself as the world's coolest marathon. 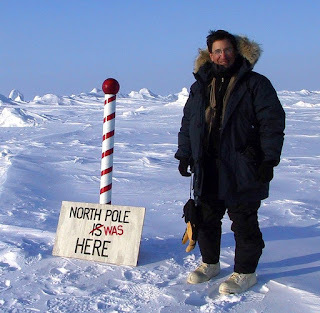 Run annually in April, the North Pole Marathon is not for every runner. The entry fee alone is roughly $15,000 a year and you know you are in trouble when part of that entry fee is for emergency medical evacuation insurance. Part of the North Pole Marathon is run on ice floes in the Arctic with only about six to 12 feet (the width or depth of the ice floes) separating the runners from the icy Arctic Ocean itself. Catalina Island, often called Santa Catalina Island, is located 22 miles south of Los Angeles in the Pacific Ocean and it is 22 miles long and up to eight miles wide and it is home to the annual Catalina Island Marathon. What makes this such a tough marathon is the fact that Catalina Island is not flat. 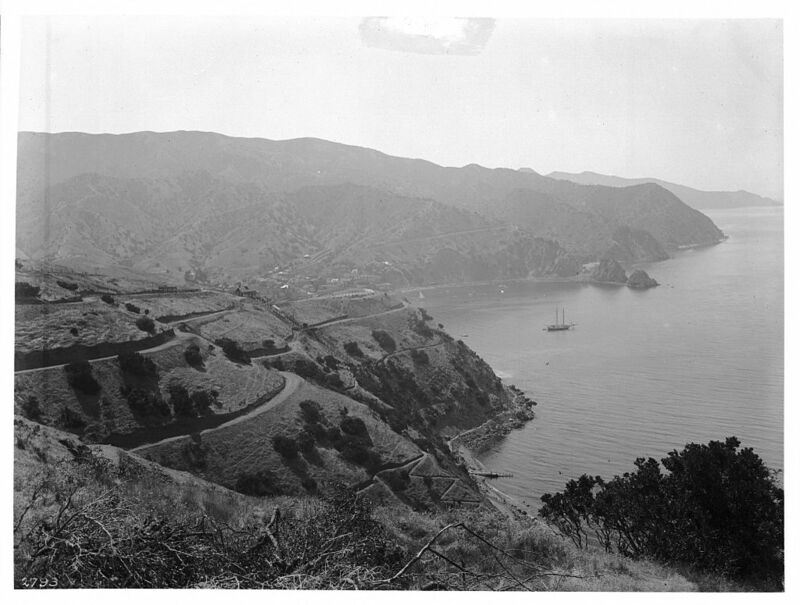 It is filled with steep hills and rugged terrain and the Catalina Island Marathon features many switchbacks up and down the hills and some 4,000 total feet in elevation change. The views along the route are spectacular though. 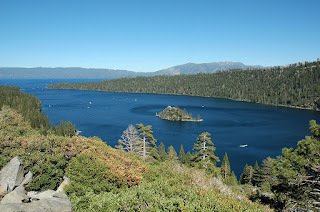 Taking place in late September or early October each year is the grueling Lake Tahoe Marathon. 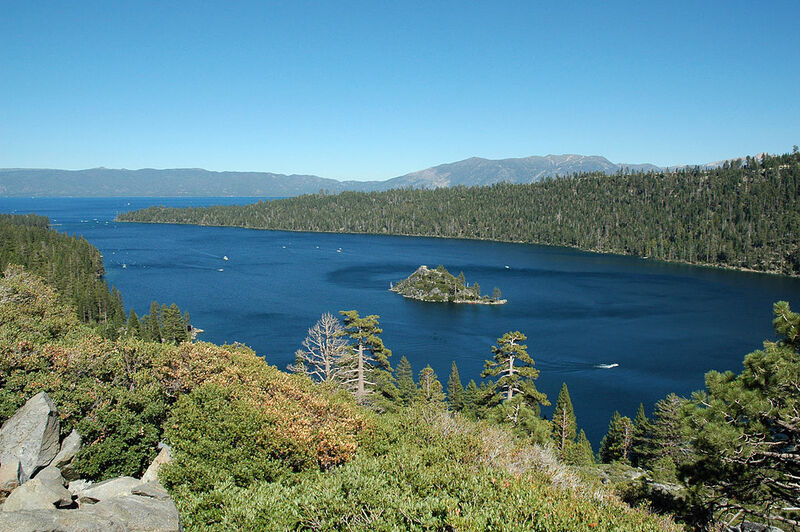 This is a tough marathon because Lake Tahoe itself is 6,200 feet in elevation, so runners have to deal with the light air, and then there is a section of the marathon where runners climb from 6,200 feet to 6,800 feet over just 1.5 miles. At least the views of Lake Tahoe and the surrounding mountains are tremendous for this tough marathon route. The Blue Ridge Marathon calls itself America's toughest road marathon. This marathon race begins and ends in Raleigh, North Carolina, but along its route the Blue Ridge Marathon has elevation changes that total 7,430 feet. 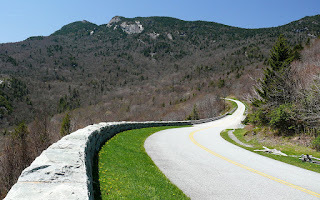 Much of the race goes along the famed Blue Ridge Parkway which a beautiful road to travel along in the Blue Ridge Mountains. 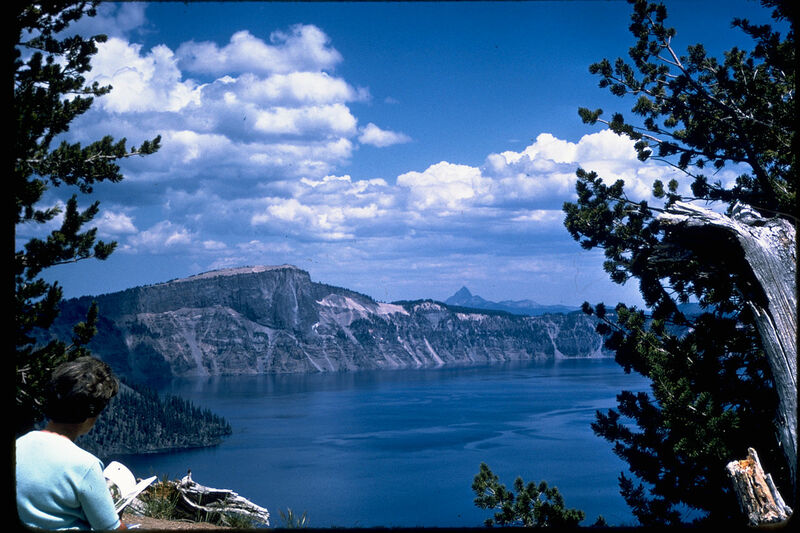 Crater Lake is another beautiful place in the United States where they run an annual marathon. The Crater Lake Rim Marathon goes around the lake in Crater Lake National Park in Oregon. Elevations over the course of the marathon range from 5,980 feet to 7,850 feet. So not only do runners have to deal with big changes in elevations they also have to deal with the high altitude of the Crater Lake area. 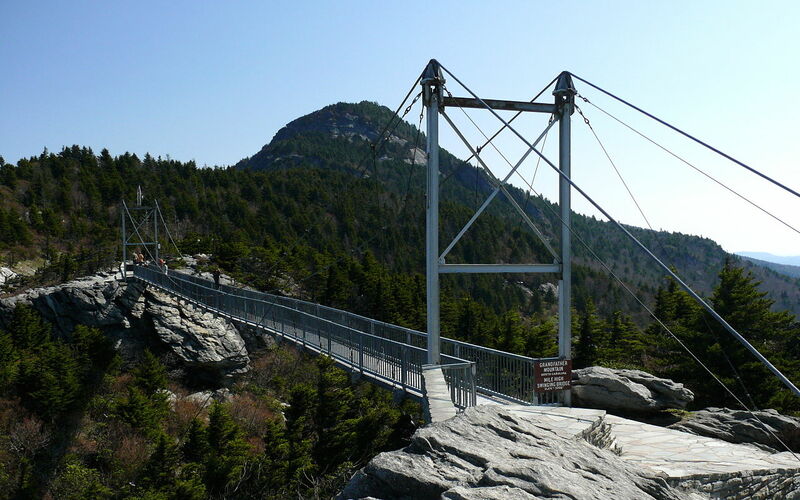 The Grandfather Mountain Marathon is run annually in North Carolina. This marathon starts at Appalachian State University in Boone, North Carolina and ends on Grandfather Mountain. Along the way, runners run along the beautiful and scenic Blue Ridge Parkway for s bit. What's tough here is that runners are continuously climbing in the Grandfather Mountain Marathon from 3,333 feet in elevation at the start to 4,279 feet on top of the mountain. As anyone who has driven it knows, the Pacific Coast Highway is one of the most beautiful places in the world, certainly one of the world's great drives, and much of the Big Sur International Marathon is run along the Pacific Coast Highway. What makes this such a tough marathon is that the Pacific Coast Highway is very hilly and even mountainous in spots. What a beautiful place for a marathon run even if it is tough (see photos). 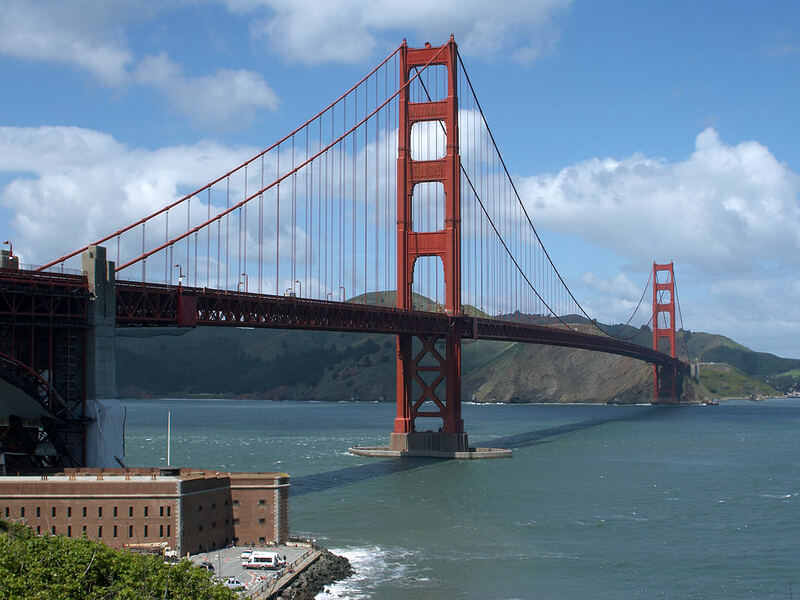 If you have ever been to San Francisco you already know it's a very hilly city which makes the annual San Francisco marathon a great challenge for runners. At least the runners get to see some great sites along the run and they actually do run over the Golden Gate Bridge and then turn around and run back over it from the opposite direction. The final running times for the San Francisco marathon are always slower than other major marathons like New York and Chicago which is testament to how tough it is. Antarctic marathon? Really? The contestants must be very brave and motivated. 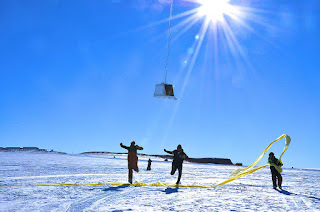 When I was there on my expedition with https://poseidonexpeditions.com/antarctica/ it was so cold that I hardly can take a breath.